Playing early with a 6:30am hit-off on Wednesday saw 11 men compete against 7 ladies in a Stableford Event. 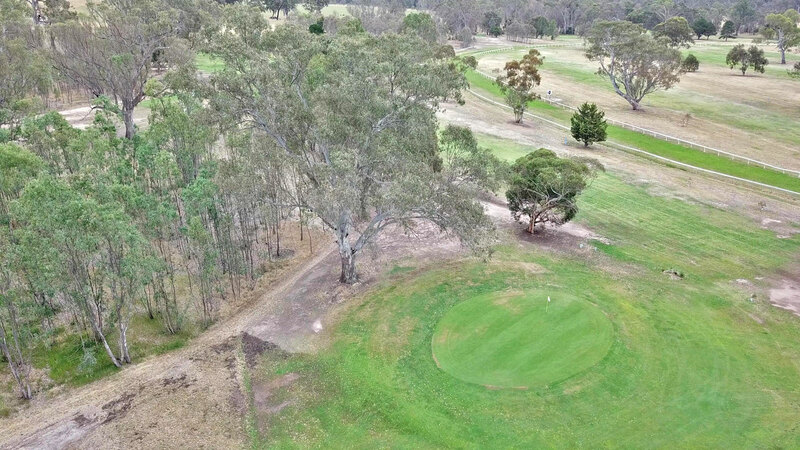 With lightning in the hills behind the course, conditions were much cooler and the course was good with greens well watered.. Best of the Men was Michael Spagnolo(7) on CB from Graeme Bryant(22) with 36 points. Third on CB also with 34 points was Alan Pell(11) from Neil Peterson (11). Winner of the Ladies was Di Holdsworth(24) with 35 points. Second was Cheryl Roberts(29) with 32 points. 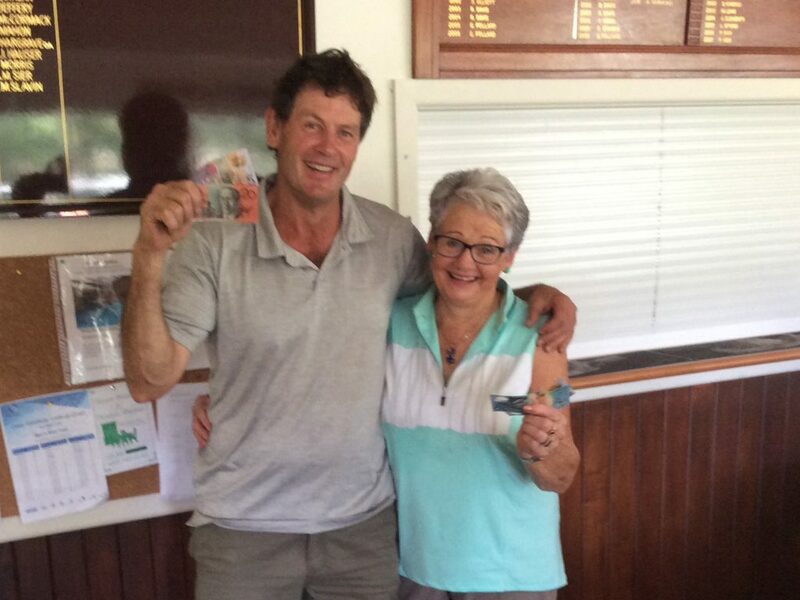 NTP on the 10th for two was Michael Spagnolo and Allan Thatcher took out the Club Award on CB from Ivor Brayley. The Men 31.8 to the Ladies 31.0 won the team average, giving them 37 Gender Points to the Ladies 5. Progressive totals are Men 230 – Ladies 148. This Saturday will be a 4BBB Stableford Event. Arrange a partner if you wish. There will also be a stableford event for everyone as well. 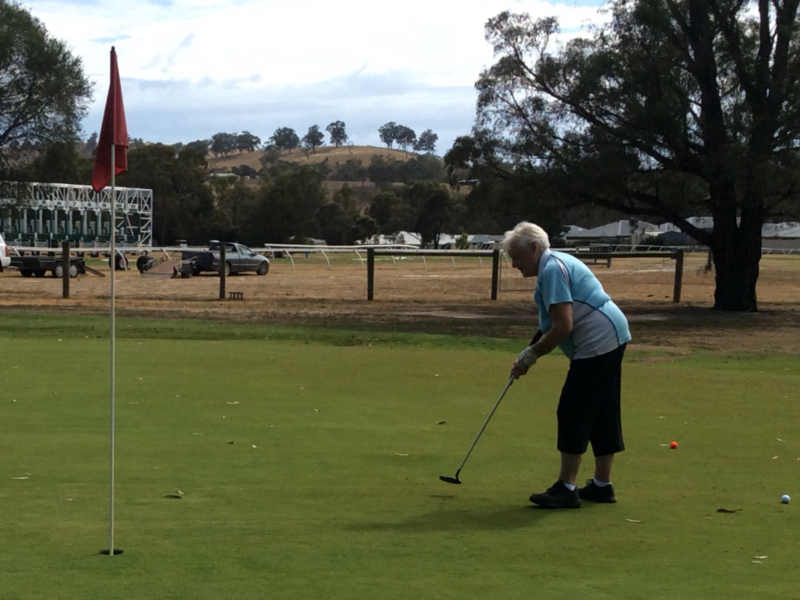 Saturday 9th February is the third round of the Murrindindi Masters at Marysville. Important to get as many Yea people there as we can. Saturday 16th February is our Monthly Medal day with Michael Spagnolo, Alan Pell, Malcolm Bett, Martin Lowe, Jeff Aurisch, Carl Maffei, Bill Dredge and Sam Wright also competing for the 2018 Medal Playoff.